There are currently 90,578 users on this website. Does anyone know the historical background of this fabulous low mintage crown from 1918? One of my favourite coins, as I said on page 2 of this old thread. 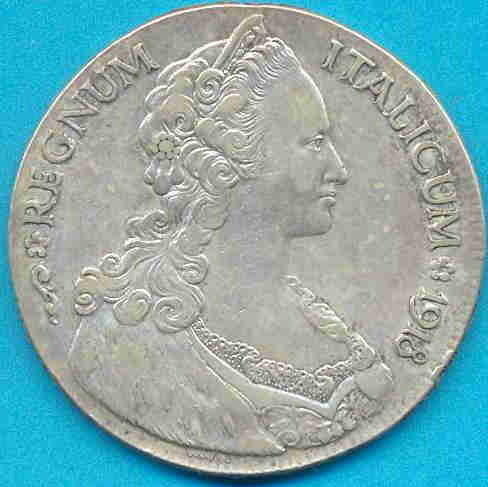 Eritrea became an Italian colony in 1890, but the coin preferred in trade by the locals was the Maria Theresa thaler, reproductions of which circulated throughout Arabia and East Africa. All attempts by their new colonial masters to get the Eritreans to use good Italian money instead of imported reproduction Austrian coins were ineffective. In 1896, the Italians tried to introduce a colonial currency, in hopes of weaning the locals off the thaler. It didn't work. So in 1918 they tried again, this time with a coin which looked "almost the same" as a thaler: the tallero. Instead of the Italian king, a stern female figure with a strong resemblance to Maria Theresa graced the obverse, while a very non-Italian looking eagle bore the Italian coat of arms on the reverse. 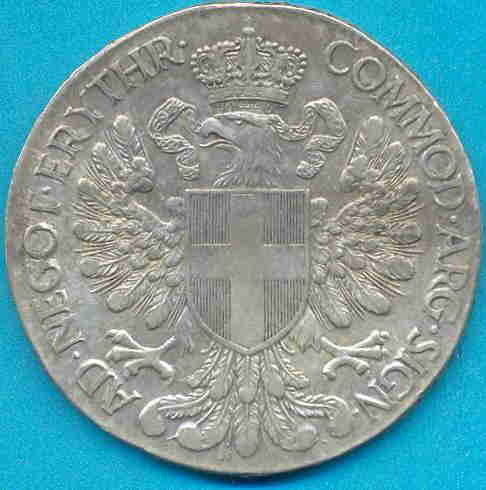 The Italians even "sweetened" the new coins by making them exactly the same weight as, but slightly larger and slightly finer silver than, the thaler. Still, near enough wasn't good enough for the locals, and the new coins were rejected, too. In the end, the Italians gave up, swallowed their pride and began issuing their own restrike Maria Theresa thalers, from the Rome mint, for use in their recalcitrant colony. Thank you - this is great ! Yup, great story!Thank you Sap. Thanks, Sap. Beautiful coin and great info.